Hobbits & Hairdye: Fitness & Healthy Eating. All images used found on Pinterest & Tumblr. 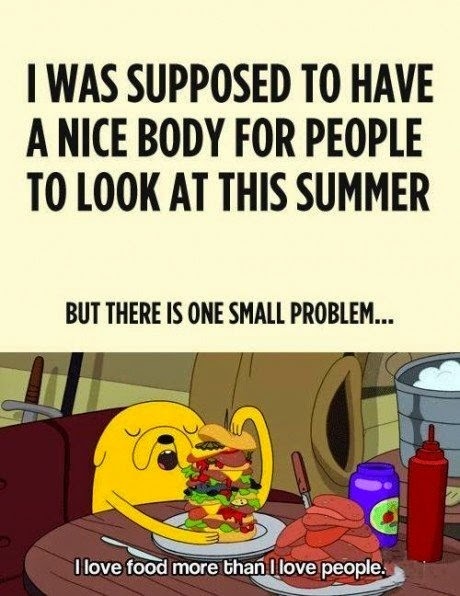 I'm one of these people who loves a challenge, but unfortunately I am very fickle - especially when it comes to dieting. I'm a huge fan of a fad diet and an advocate for delusion, every year I tell myself 'I'll get fit for summer' or 'this time I'll have a bikini body' and every year summer comes and my body still resembles Jabba the Hut. No more! So as summer has come & gone and no change has been made, I'm changing my tactic, I want to be fit forever! So rather than a diet I am undergoing a lifestyle change and already I'm feeling so much better for it, I no longer feel lethargic or drab, instead I feel revitalised and full of life and my body & mind are definitely thanking me for it. so I thought I would share my tips with anyone who is interested. Please note I am not a dietician, a nutritionalist, an exercise guru or any other individual who can provide informed advice. I am merely sharing my personal experiences and the tips that so far are working for me. Also I am by no means saying that a certain body type is the right type, as long as everyone is happy and healthy that is all that matters. I'm sure we've all heard the statistic that the key to weight loss is 80% kitchen and 20% exercise, so whilst exercise is essential for a healthy lifestyle, what we put into our body has the most impact. Personally I find eating healthy a real struggle, especially when I was still attending university and had a low budget, a very uninspiring cooking space and quite frankly the lack of motivation to spend time cooking healthy foods. Since being home it has become a lot easier to both monitor my food intake and to prepare healthy (& interesting) meals and snacks. Now I know that for many this is going to be a no go move, and thats fine, meat is good for us after all it provides us with protein and all that goodness, but for me I just don't need as much as I've been eating previously. Living at home we would probably have a 'meat dinner' 6 nights of the week, I then went to university where I began to substitute meat for Quorn and vegetables. Now I am by no means a vegetarian, I love steak and bacon far too much for that but I've just decided that I can enjoy other substitutes. 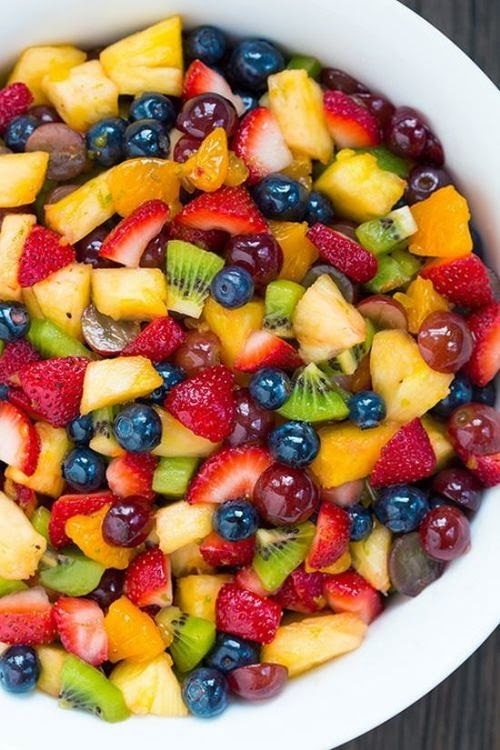 Fruit and Veg are so key for a healthy diet, they are so full of vitamins and all things good for us, now I know a lot of people think that because fruit can be quite high in sugar that its not good for you, but fruit really is -- natural sugars for the win! 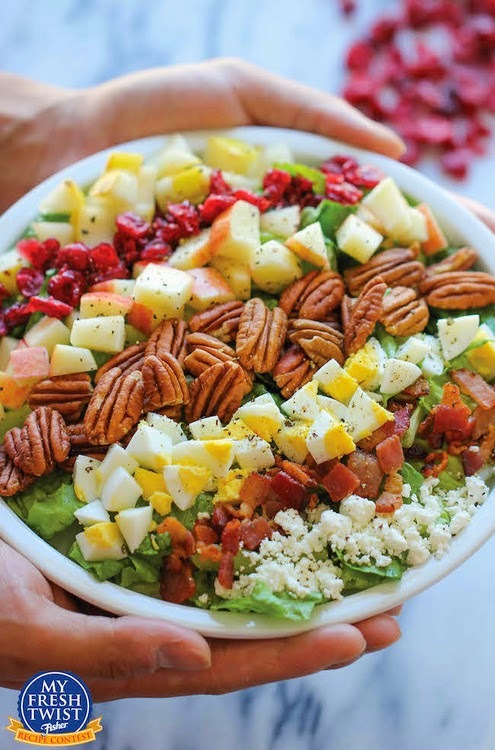 I always find adding fruit and veg into my diet is so much easier in the summer because we're surrounded by so much choice and colour and theres something about a fresh salad or a fruit smoothie which is much more appealing when its warmer, but try and keep it part of your diet all year long for best results. I am a notorious grazer so giving up snacking was always going to be a no go for me, so rather than giving up snacking I've chosen to change what I'm eating. Thankfully we live in a society where there is so much more options healthy food-wise so there are so many options. Popcorn, nuts, protein bars and grapes are some of my favourites. Isn't it weird how the internet can change how we eat? But for me Pinterest is a big help, its a haven of amazing healthy recipes which all look to die for, all of which cater to different skill sets, different timings and different costs. So there is something there for everyone to find. 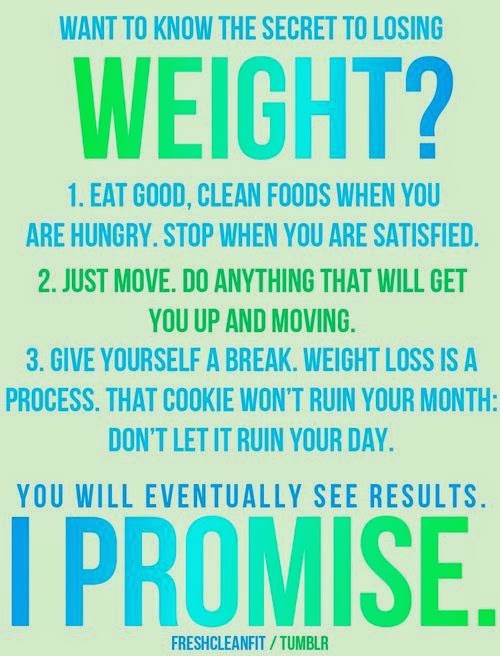 Why are you getting fit? What is your goal? To look banging in a bikini? To fit into that pair of jeans a bit better? To run a marathon? 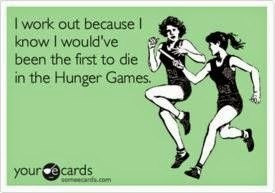 Or just to be able to run upstairs without getting out of breath? It doesn't matter what the reason is. Pick one and let that motivate you, so when it all gets a bit too much and you feel like giving up you can remember why your doing it and let that get you through the difficult times. Picking an exercise is the fun bit, we're all different and whats right for one is not right for the other. Pick something that you can do and that you're going to enjoy but also set yourself a challenge. I personally enjoy running, cycling, swimming & dance. The challenge I set myself is a half marathon, with a few mere weeks left that is my motivation. I need to get round it & I need to do it to the best of my ability. Pure & Simple. Training has been hard I'll be the first to admit that but I know the reward is going to be so worth it. Rome wasn't built in a day, and neither is a six pack. 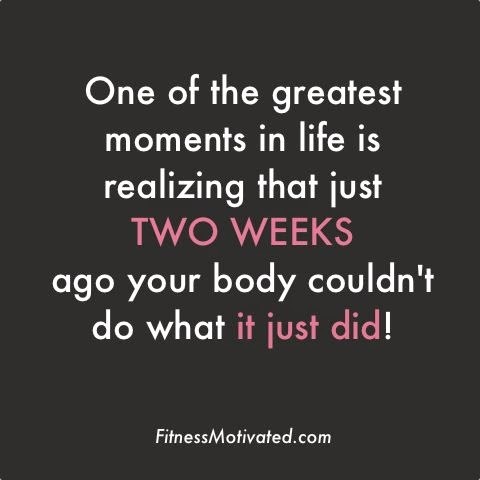 Be realistic in what your doing and set do-able goals, there is nothing more disheartening then setting yourself the challenge of losing 3 stone in a week. 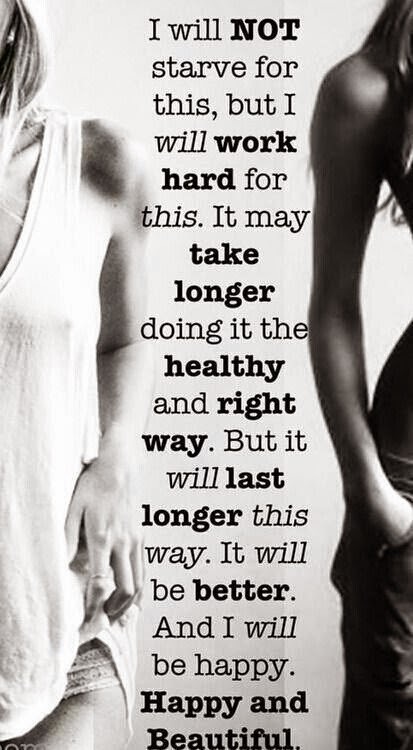 It doesn't work like that, start slow and build up and you'll appreciate the results so much more. Also it is important not to push yourself too much, if at the beginning you can only do 1 push up don't try and force yourself to do 30 two days later, that will only cause strain on your muscles and could cause injury. An ambitious but realistic pace is what will help you to achieve the best results. 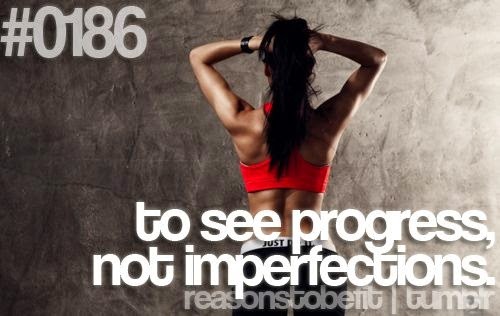 Fitspo for me is a godsend, it motivates me so much. Seeing pictures of other women making the most of their bodies and looking damn amazing is such an encouragement. 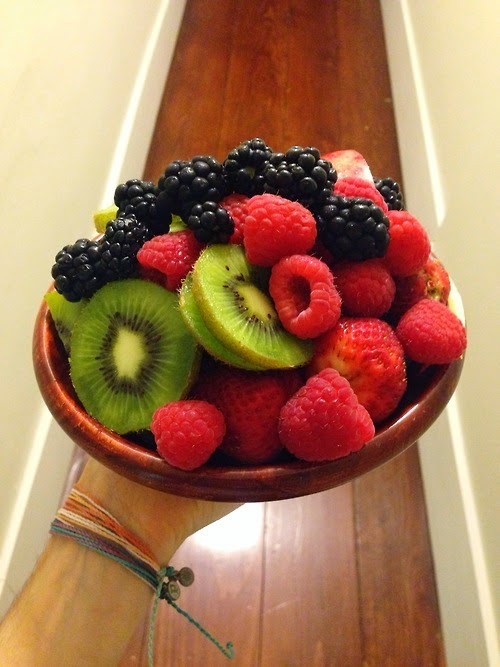 Tumblr, for me is the best place to find plenty of 'fitspiration' just search it. Go check these ladies out & give them some love. A good playlist is paramount, it can be the biggest motivator when you're half way through a run and ready to give up. For me the cheesier the better. Pick some proper upbeat tunes that you won't get bored of and it will make all the difference. Promise. The most important part of all of this is to be healthy, please don't starve yourself to try and look like someone else, we all have different body types and some bodies just don't look like others. I have a naturally curvy body, with the hips & chest I'm packing I am never going to look like someone who is very petite and thats ok. Pick realistic goals for your body type and don't beat yourself up if you don't like someone else. Everyone is beautiful in their own way and its about enhancing what we have and making ourselves better, not changing ourselves or putting ourselves down. Also don't beat yourself up if you have a treat day and definitely don't stop yourself from enjoying something to eat. Life is far too short to stop yourself from eating that delicious piece of chocolate cake, so don't! Believe me I won't. Everything in moderation is the way forward. So please don't punish yourself if you give into some indulgences. What's your number one fitness or healthy eating tip? I love this post (almost as much as I absolutely love your blog name! ), I always find Pinterest as a great source of inspiration for being healthy, there are so many step-by-step photos of workouts, it's amazing!